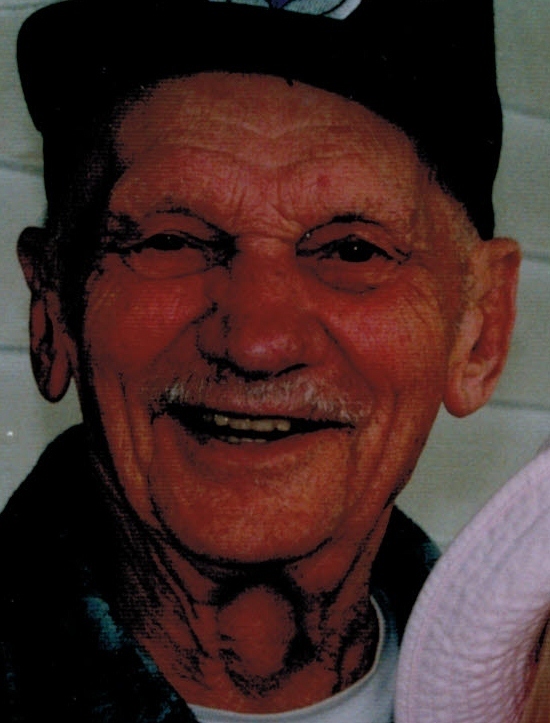 John Hudock, 95, a resident of the Rouse Warren County Home and formerly of Warren, PA. died Thursday afternoon, November 15, 2012 at his residence. He was born January24, 1917 in Warren, PA. to the late George and Suzanne Dzwina Hudock. He has resided in Warren his entire life and was employed as a pipefitter with the United Refinery Company retiring after many years service. He was a former member of St. Michael’s Byzantine Church, Sheffield, PA., the former Warren V.F.W., American Legion Post 135, Warren Eagles Club. He had served in the U.S. Army Airforce during World War II as a staff sergeant and received the good conduct medal, Distinguished Flying Cross Air medal with 11 oak leaf clusters. He is survived by 1 Nephew – Douglas Hudock and his wife, Karan of N. Augusta, S.C., 2 Nieces – Barbara Rose of Pasadena, CA., Patricia Schultz and husband, Bill of Bethel Park, PA., several great nieces and great nephews. In addition to his parents, he was preceded in death by 3 Brothers – George Hudock, Jr., Michael and Joseph Hudock, 1 Sister – Mary Mitchell, 1 Nephew –David Hudock. Friends may call at Holy Redeemer R.C. Church, 11 Russell Street, Warren, PA. on Wednesday, November 21, 2012 at 12:00 Noon until 1:00 P.M. when a Mass of Christian Burial will be conducted with Fr. James Gutting, Pastor, officiating. Full military honors will be conducted at St. Joseph R. C. Cemetery by members of the U.S. Army and the Sheffield/Clarendon V.F.W. Funeral Detail. Those wishing to place memorials may do so through Holy Redeemer Church Building Fund or ST. Michaels Byzantine Church. The Donald E. Lewis Funeral Home, Inc. is in charge of funeral arrangements.